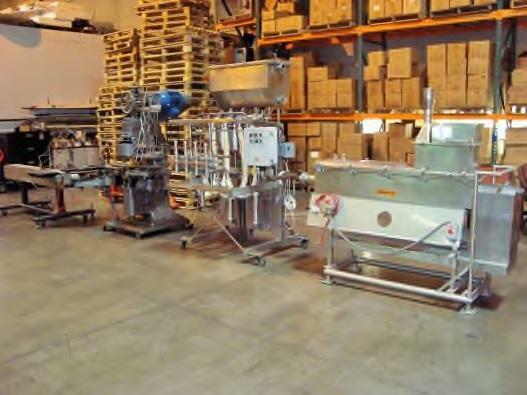 Used Cheese Sauce Canning Line for sale by Canco, Contherm, and Innovative Machine Engineering!!! Used Cheese Sauce Canning Line for sale by Canco, Contherm, and Innovative Machine Engineering!!! If you need to start running number 10 cans this is the line for you.